Winter may mean that it’s time to break out your favorite coat, finally make the switch from cold brew to hot coffee, and perhaps go all-out on holiday festivities. But the frigid temperatures and drier-than-usual climate means the season can also wreak havoc on your skin. Cooler weather can cause dryness, flaky skin, and red patches, as well as more frequent flare-ups for issues such as eczema and psoriasis. But before you reach for your usual go-to lotion, why not dabble with something different, and potentially even more effective, with a CBD-infused skin care product? CBD is a topic on everyone’s minds right now—it’s the buzziest ingredient in everything from seltzer water to potato chips to dog treats. Due to its non-psychoactive properties and mental and physical benefits, it’s been embraced by a variety of industries, unsurprisingly, thanks to its vast laundry list of appealing qualities. While CBD has been touted as a natural aid for stress, sleep issues, and pain, it’s also become a huge focus in the beauty orbit. An increasing array of brands are adding CBD to their products’ ingredient lists, because of the potential skin-saving benefits; CBD lotion, CBD skin creams—you name it. Studies have shown that CBD (and THC) can help fight inflammation and can decrease sebum production. So, if you’re prone to getting more acne breakouts during winter, CBD might just be the right thing to try. Ready to add winter CBD products to your skin regimen? Shop MedMen and snag the products below. 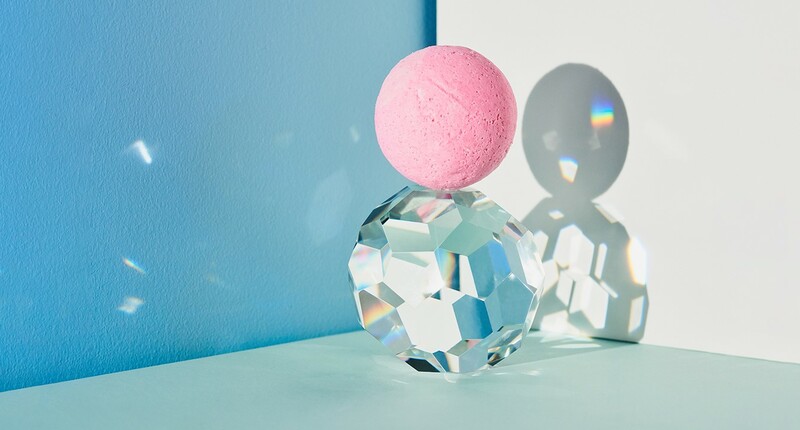 Kush Queen Awaken CBD Bath Bomb: After a long day, fill up the tub and luxuriate in some ultra-relaxing suds with this bath bomb from Kush Queen. It’s made with peppermint oil, which can energize tired, dull skin, while also helping balance natural oils. Apothecanna Everyday Face & Body Oil: This face and body oil contains antioxidant-rich avocado oil, which can help keep winter dryness at bay. In other words, you’ll want to keep it on your nightstand. It’s also good for all skin types. Dr. Kerklaan Natural Skin Cream: Here’s a fragrance-free cream that contains full spectrum hemp-based extract, which helps heal irritated skin; thanks to its scentless formulation, it’s a great choice for sensitive skin. It’s among the must-have CBD skin care products during colder weather. Kush Queen Melt 1:1 Lotion: While this is primarily a pain relief lotion, it also includes organic aloe juice, which is filled with antioxidants and can help fight dryness, while juniper berry oil helps heal rashes caused by eczema. Papa & Barkley CBD Releaf Balm: This balm is mostly focused towards helping alleviate pain, but because it’s loaded with coconut oil and vitamin E oil, it will help keep skin hydrated while simultaneously soothing achy muscles.